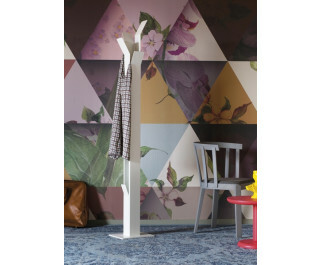 Summary of function and aesthetics, the clothes stand Match box combines simplicity and concreteness. Made of steel plate laser cut and then bent at. Epoxy powder painted in the colors: red matte, dull green and opaque white.